The Defector is available on iTunes in the US and other territories now. ART DIRECTOR’S CLUB GLOBAL – New York City, June 27th at The Art Director’s Club. 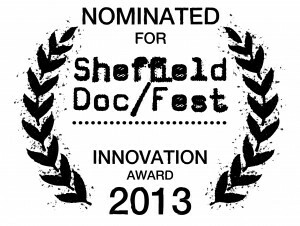 June 26, 9:00 p.m. & 12:00 a.m.
SHEFFIELD DOC/FEST - The Defector has been nominated for the Innovation Award at the 2013 Sheffield Doc/Fest! 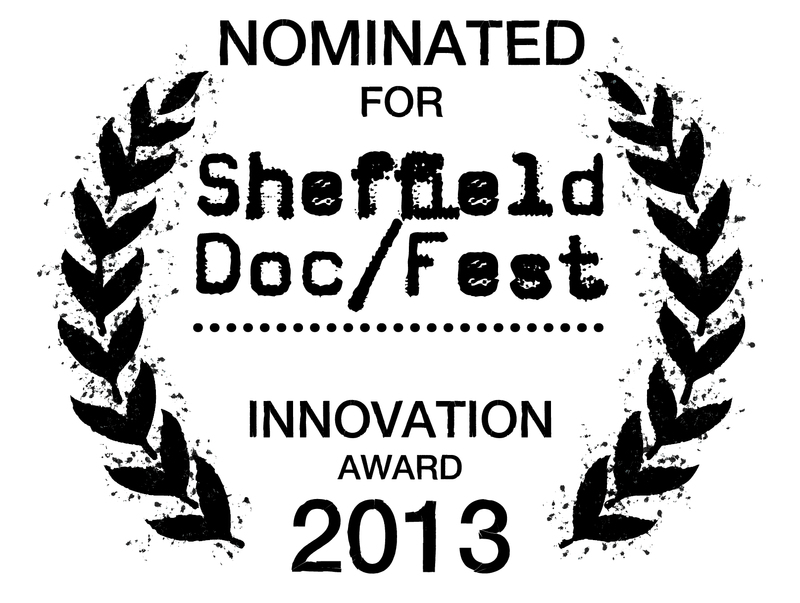 See it June 12-16 2013 in the Crossover Lounge at Sheffield Doc/Fest. Catch the Q&A on Thursday, June 13th at 14:00. 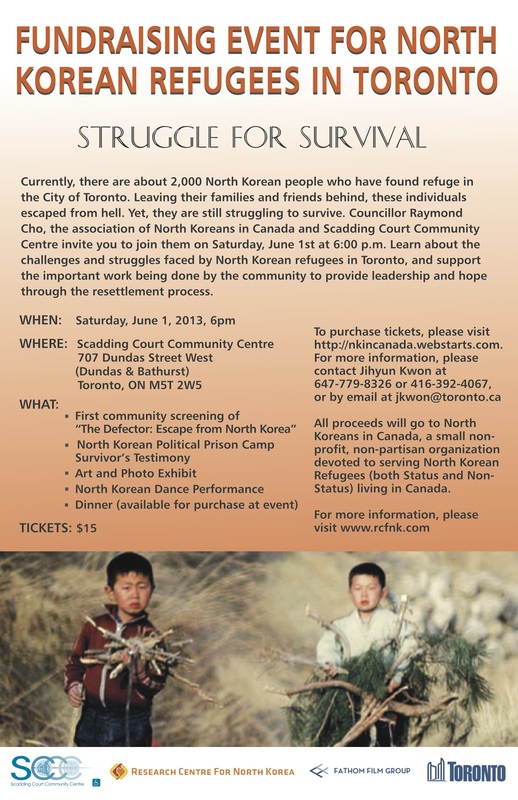 A Benefit Screening for North Korean Defectors in Toronto: 7:00pm on Saturday, June 1, 2013 at the Scadding Court Community Centre. SAUSALITO FILM FESTIVAL - The Defector will be the Closing Night Film at Sausalito Film Festival, Sunday May 19, 2013. HOT DOCS INTERNATIONAL DOCUMENTARY FILM FESTIVAL - Canadian Premiere from April 25th – May 5th, 2013. BOSTON INDEPENDENT FILM FESTIVAL - April 24th – 30th, 2013. DOCUMENTARY EDGE FILM FESTIVAL – New Zealand, April 10th – 21st and May 8th – 19th, 2013. SEBASTOPOL DOCUMENTARY FILM FESTIVAL - Sebastopol, California. March 21st – 24th, 2013. THESSALONIKI DOCUMENTARY FILM FESTIVAL - Greece, March 15th – 24th, 2013. IDFA – INTERNATIONAL DOCUMENTARY FILM FESTIVAL AMSTERDAM – Amsterdam, November 2012. 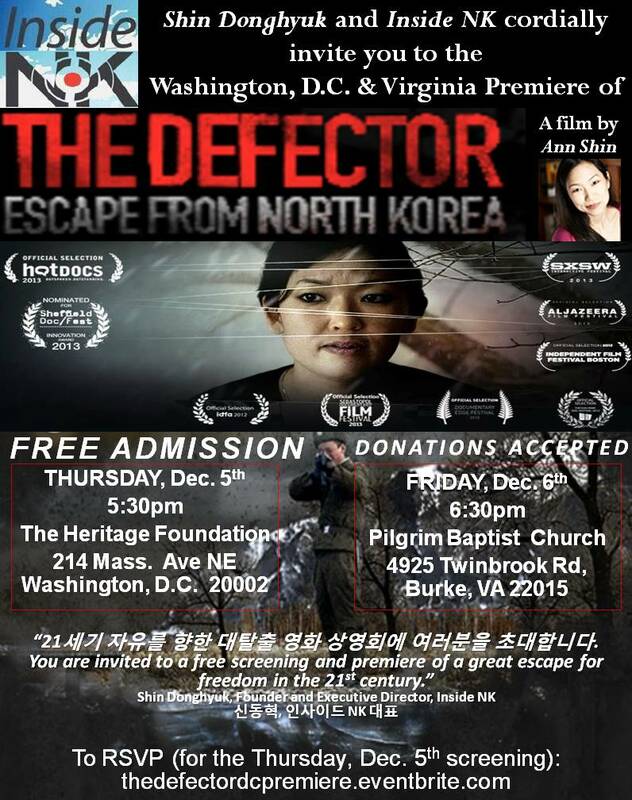 Host a Screening of The Defector! Visit THE DEFECTOR on the Tugg website. Select your event details, and then Tugg will reserve the theatre and give you a personalized event page for your screening. Make it clear to everyone that the event will only happen if enough tickets get reserved. Remember, you're all in it together! Sell enough tickets before the event deadline and your screening will be confirmed! Don't worry! If the threshold isn't reached, the event will be called off and no one will be charged for their ticket purchase. Now you get to sit back and enjoy the movie with your community! And remember, this is your event, so personalize it by hosting an in-theatre introduction, discussion, or Q&A! Contact Alex from Tugg, who will be more than happy to help you out!